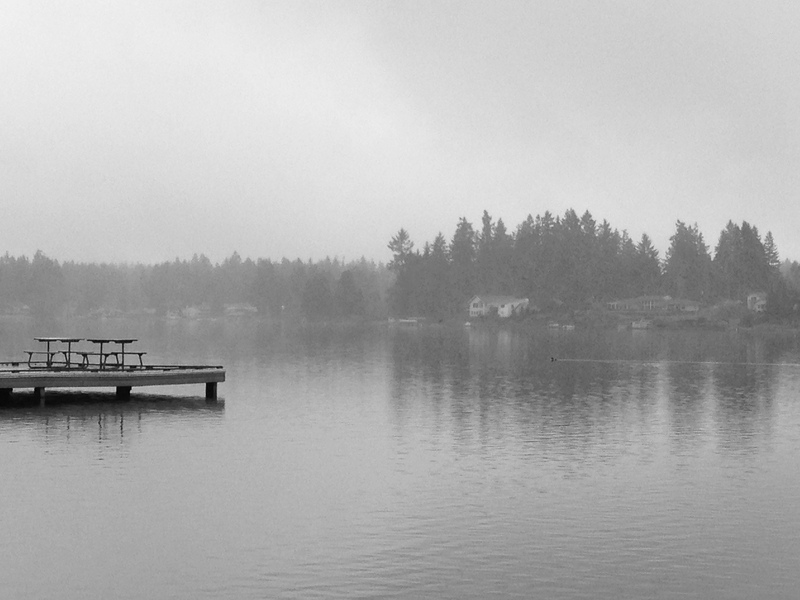 I wanted some place pretty for the last day in 2013, so I made my dear husband go out to Spanaway Lake in the light Northwest rain. I find it amazing that I had never been there before. During the warmer months it is possible to rent row boats and canoes at the boathouse. 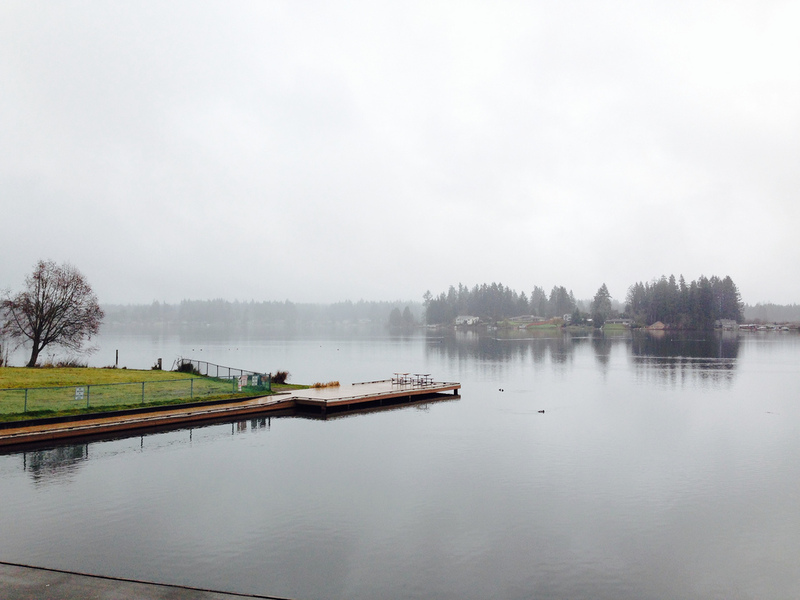 The lake encompasses 280 acres and a maximum depth of 28 feet and a mean depth of 16 feet. 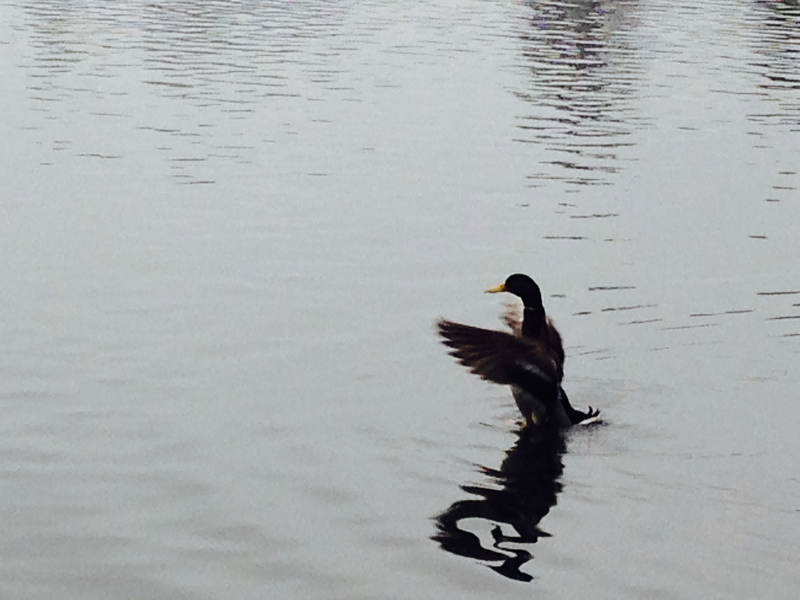 This entry was posted in Parks, Spanaway, WA State - Pierce County and tagged duck, Lake, Park, Spanaway, Spanaway Lake on December 31, 2013 by admin. Vinotique at 7304 Lakewood Drive West in Lakewood, is in the same center as Tacoma Boys. Per the owner, they are in their 25th year of operations! They have a wonderful wine selection and plenty of cheeses, but what I didn’t expect is that they serve deli meals. On Friday nights they serve tapas. Their website is here and their Facebook page is here. Update: Toward the end of 2014, Vinotique’s owners retired and the store closed. 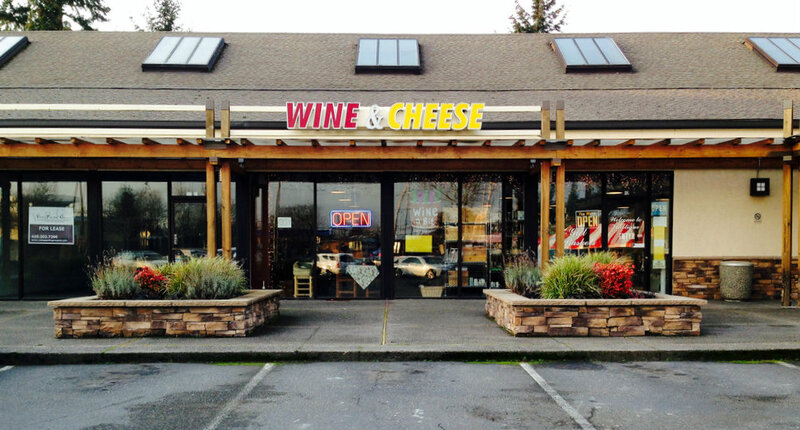 This entry was posted in Lakewood, Stores and other places that sell you things, Their future is in question, Unique Shopping (stores with some personality), WA State - Pierce County and tagged cheese, Lakewood, Vinotique, wine on December 28, 2013 by admin. The Pee Wee Tavern at 7052 Pacific Avenue is a freestanding building that was just over 1,000 square feet. It is available for either sale or lease. The building was constructed in 1947 and was originally known as the Log Tavern or The Log. This entry was posted in Over 21, Restaurants, Tacoma, Their future is in question, WA State - Pierce County and tagged Avenue, bar, closed, Pacific, Pee Wee, PeeWee, Tacoma, tavern on December 22, 2013 by admin. 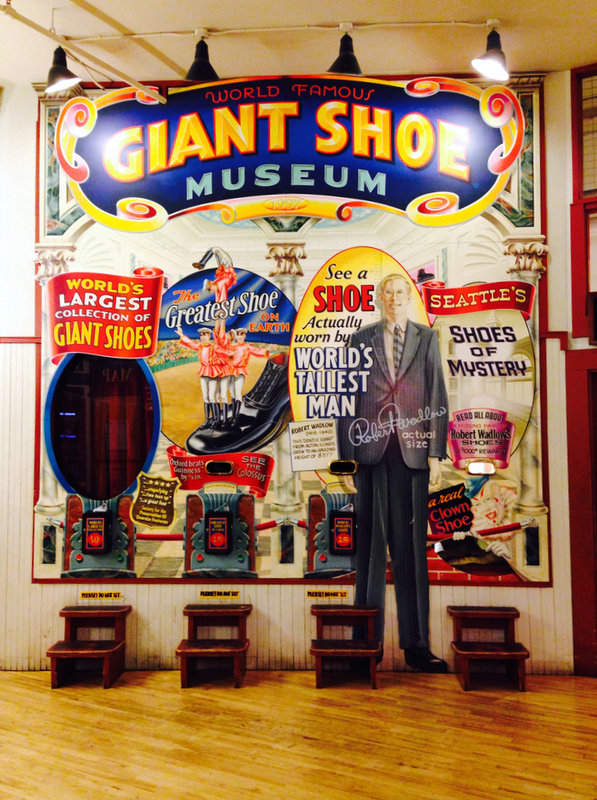 How could I have lived here all this time and not have known that Seattle had the World Famous Giant Shoe Museum! It’s in the lower level of the Pike Place Market and the photo shows all of it. For $1.00 in quarters one can see the entire exhibit. The stool on the left cost $.50 and the two in the middle cost $0.25 each and the one on the right explains the museum ad is free. The museum was built in 1997 by Sven Sundbaum and is next to Old Seattle Paperworks. One of the windows features the size 37 shoes of the world’s tallest man, Robert Wadlow. That is him on the mural in his real height of 8’11.1″. Robert Wadlow died at the age of 22 after complications from blister. 40,000 people attended his funeral. When I stand next to him, the top of my head is in the middle of the W of his last name. 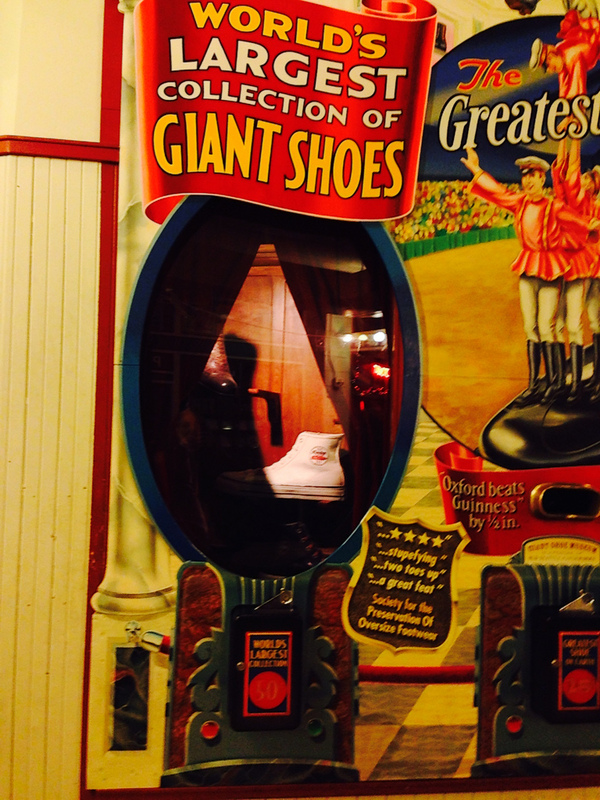 This entry was posted in Museums, Seattle, WA State - King County and tagged exhibit, Giant Shoe Museum, large, museum, Old Seattle Paperworks, Robert Wadlow, Seattle, shoe, shoes, Sven Sundbaum on December 22, 2013 by admin. 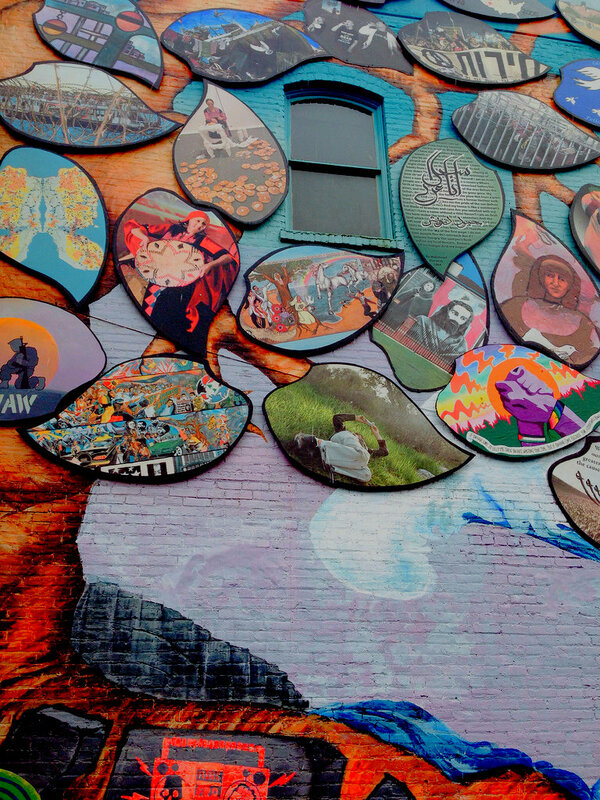 I’ve admired the bold, tree based Olympia-Rafah Mural Project, located in downtown Olympia WA. Olympia is the sister city of Rafah in the Gaza Strip, Palestine. This 4000 square foot mural “seeks to break down barriers to understanding, increase visibility for Palestinian people, encourage imagination, embrace the hope and courage of Rachel Corrie, and bring people together to work in solidarity for justice and liberation for Palestinians and marginalized people everywhere.” The project began in 2006 and involves more than 150 local, national and international groups and individuals. The project’s website is here. 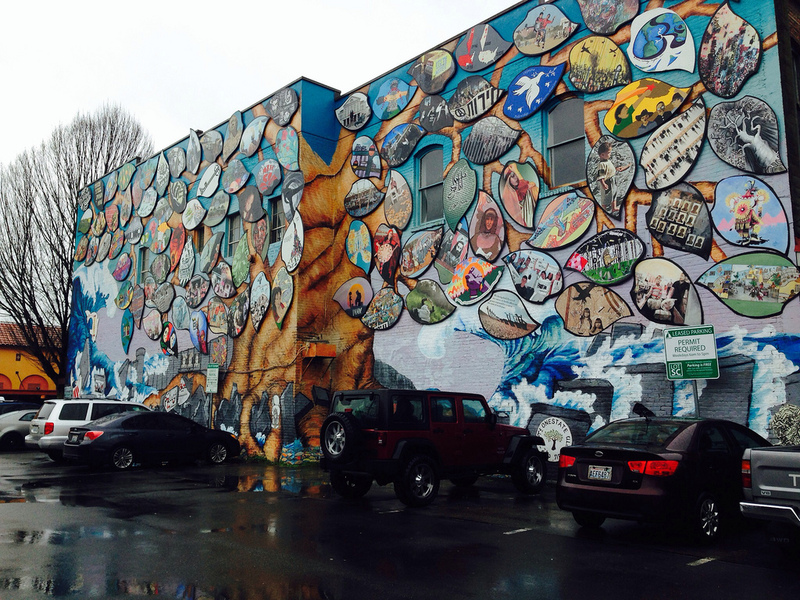 This entry was posted in Art -- there is art here!, Olympia, WA State - Thurston County and tagged GAZA Strip, justice, mural, Olympia-Rafah Mural Project. Olympia-Rafah Mural, OLYMPIQ, Palestine, Rachel Corrie, rqfqh, solidarity on December 21, 2013 by admin. 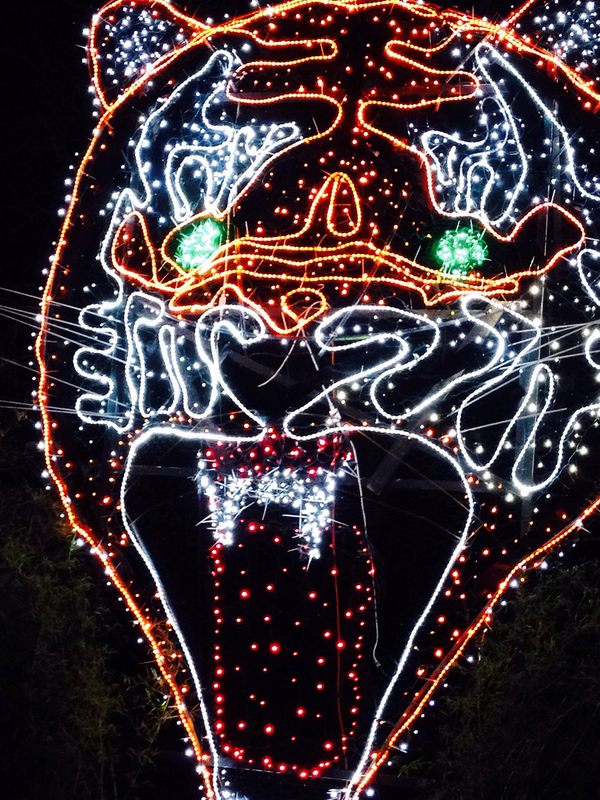 Zoolights at has a new tiger light and its spectacular. 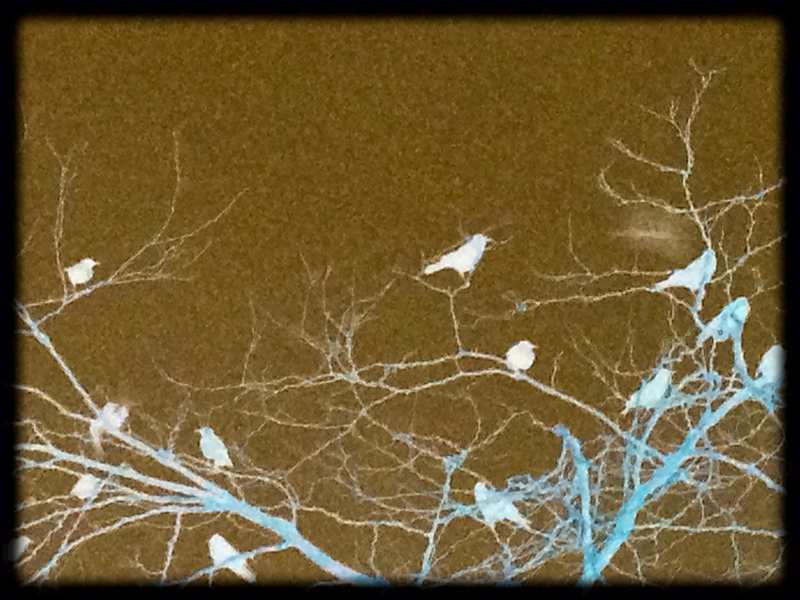 We had a perfect Zoolights evening, not too cold, no rain and light crowds. 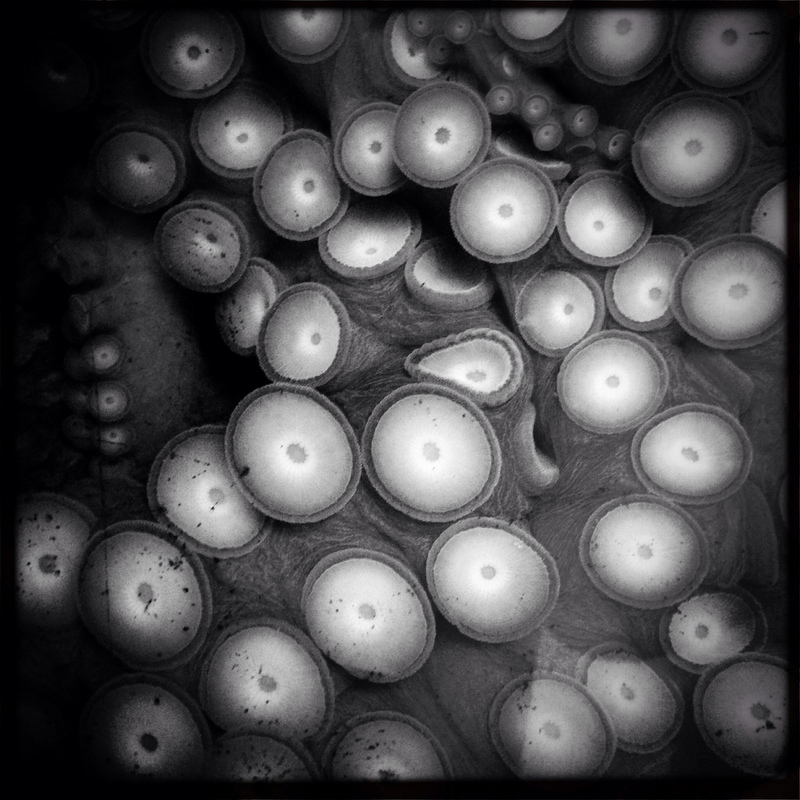 While we were there, we checked out the aquarium and of course the other lights. This entry was posted in Once in a while events, Tacoma, The Holidays, WA State - Pierce County and tagged Christmas, holiday, Holidays, lights, Point Defiance, tiger, zoo, zoolights on December 20, 2013 by admin. 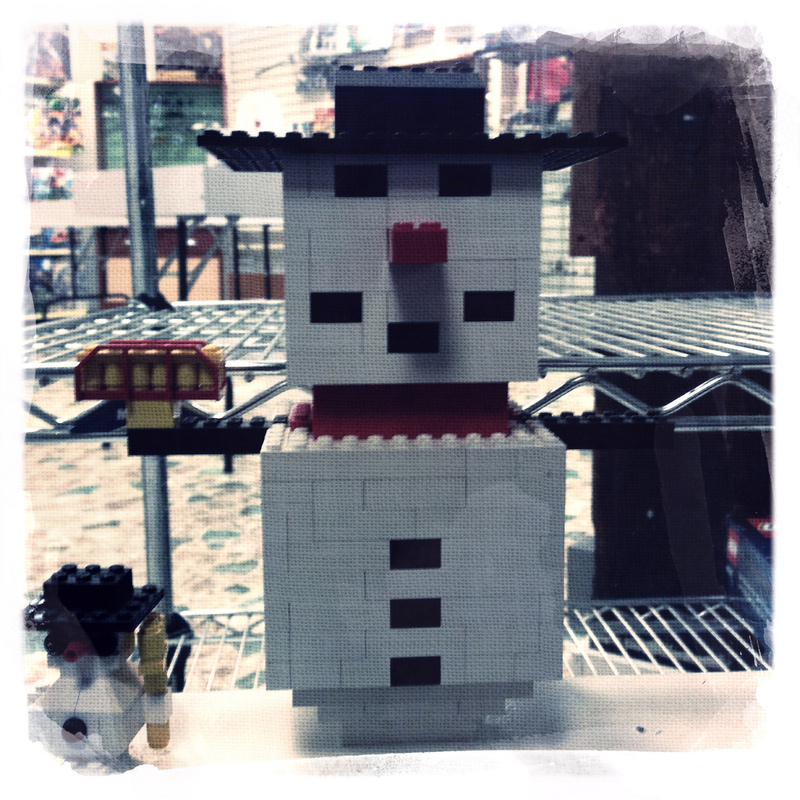 Noel’s House of Bricks at Freighthouse Square has a darling snowman in their window. The space is at 2501 E D st Tacoma Wa #46 and they recently opened for business. I was there just before the center closed and House of Bricks wasn’t open, as they clearly stated on their Facebook Page. This is their second location with the first being in Olympia. 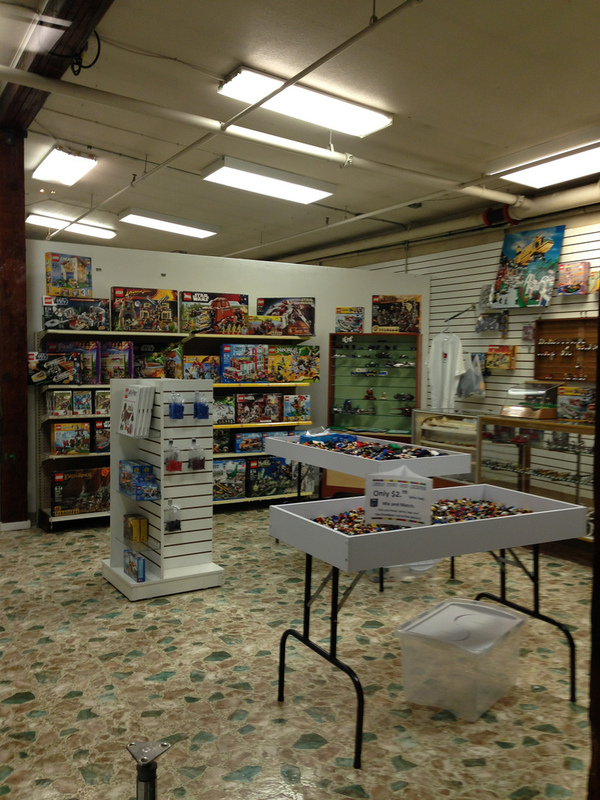 This entry was posted in Stores and other places that sell you things, Tacoma, Unique Shopping (stores with some personality), WA State - Pierce County and tagged Freighthouse Square, legos, Noel's House of Bricks, Tacoma on December 17, 2013 by admin. 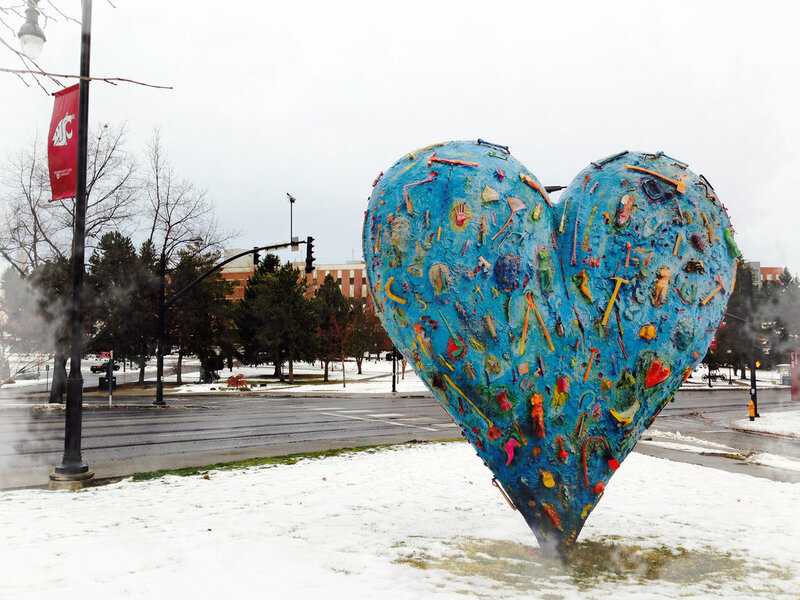 Jim Dine’s Technocolor Heart presides over the corner of Stadium Way and Grimes Way on the Washington State University (WSU) campus in Pullman, WA. 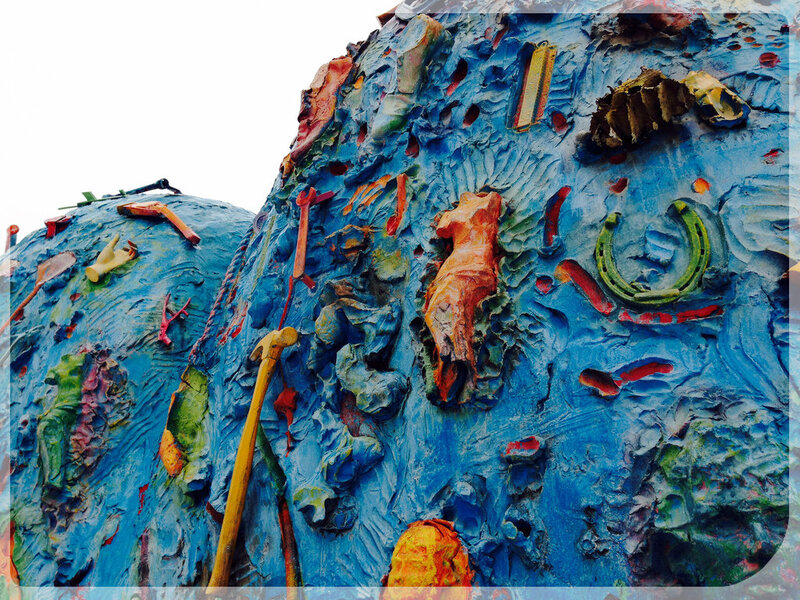 The sculpture had been away from campus for part of 2011 and when it was reinstalled, it faced a different direction! Dine is a prolific artist in various medians with hearts being a common theme. 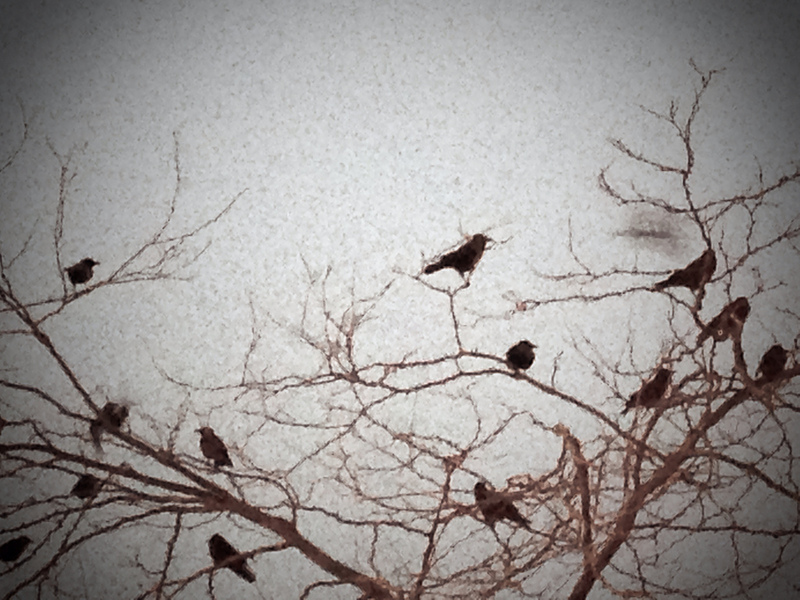 Per the Guggenheim, Jim Dine lives in New York, Paris, and Walla Walla, Washington. There is an interview with him here. 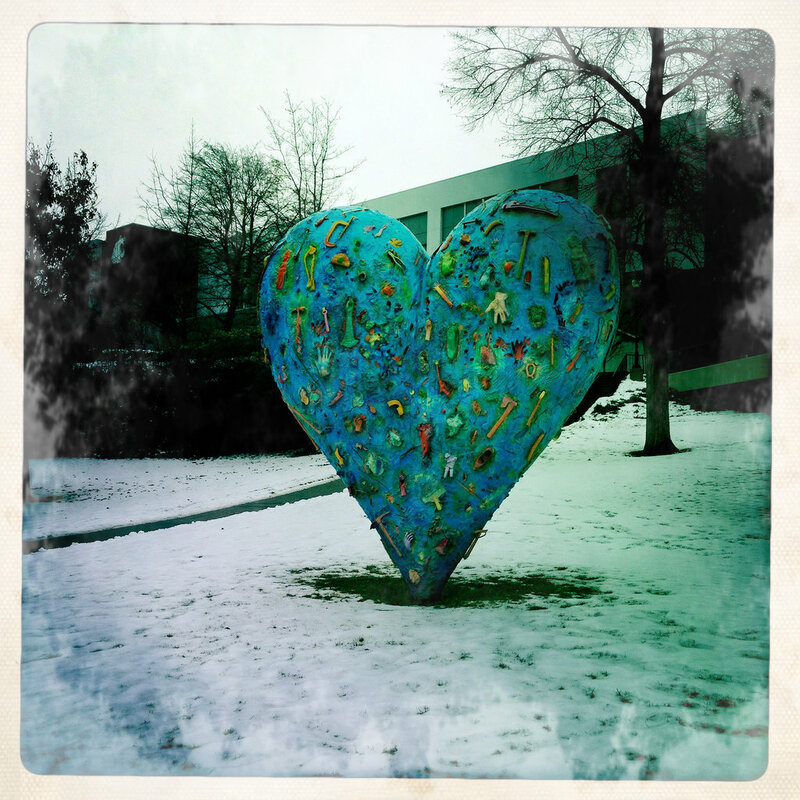 This entry was posted in Art -- there is art here!, Pullman, Schools, WA State - Whitman County and tagged art, blue, campus, Jim Dine, Pullman, snow, Technocolor Heart, Washington State University, WSU on December 15, 2013 by admin.